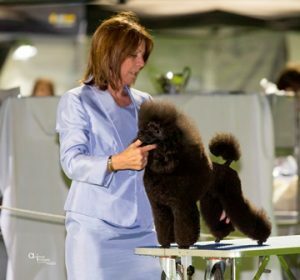 My plan for this Blog Site is to communicate to Groomers in my industry the importance of Health and Wellbeing which enables them to manage their day to day commitments to their business, clients and most importantly – their families. We can miss out on so much that is important if we don’t allow ourselves to be ‘scheduled in’ like the rest of our life. We can have it all, but our body and mind need to be conditioned.